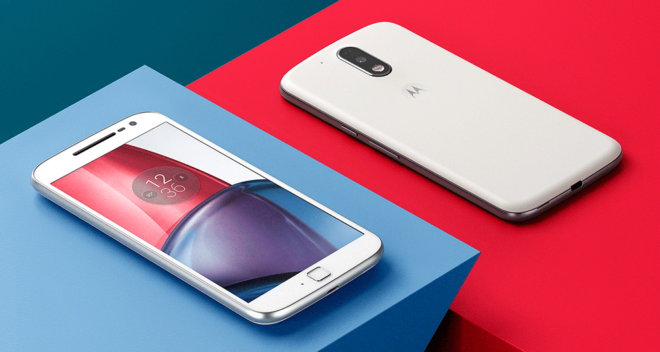 Motorola’s Moto G line is known for offering affordable Android smartphones, and today the latest models became available for pre-order in the U.S. Both the Moto G4 and Moto G4 Plus are now available for pre-order from Motorola’s website. They’re being offered with Moto Maker, which means that you can customize the front, back, and accent colors of your phone and add an engraving if you’d like. Pricing starts at $199 for the 16GB Moto G4 and goes up to $229.99 for the 32GB Moto G4, $249.99 for the 16GB Moto G4 Plus, and $299.99 for the 64GB Moto G4 Plus. Both phones are slated to launch on July 12, and that’s the estimated delivery date that you’ll get if you pre-order one today. Also of note is that Motorola is selling the Moto G4 and Moto G4 Plus unlocked. The phones support all major U.S. carriers, which means that you can pop your T-Mobile SIM in and go. However, Motorola hasn’t made any announcements about whether the G4 and G4 Plus will support T-Mobile features like VoLTE and Wi-Fi Calling. I’ve reached out to them and asked about T-Mo support, but haven’t yet heard back. I’ll be sure to update you if and when I do. 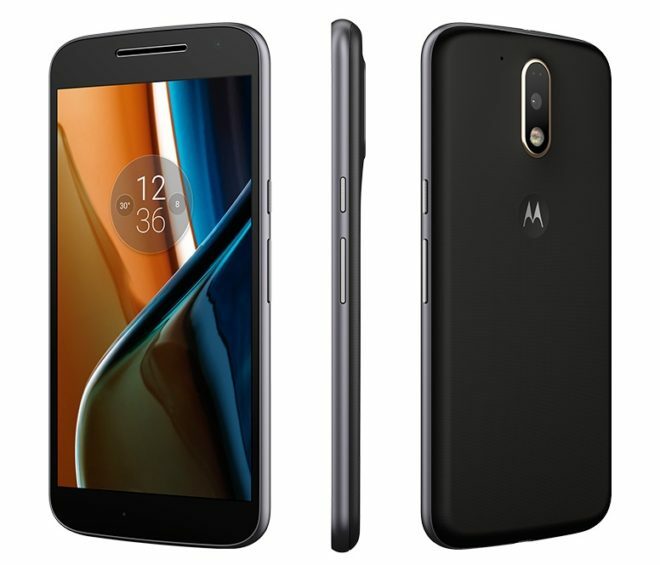 To get a closer look at the Moto G4 and Moto G4 Plus, and to pre-order them if you’re ready to pull the trigger, hit up the links below. The Moto G4 Plus sounds pretty good. I think I might jump from the X-Pure 2015 to the G4 Plus 64GB. The the specs are good for the price point. I really like that it’s a universal phone (at least in the US.) More phones need that functionality. I dislike having a 5.5″ screen as my only option for both variants. I prefer a phone smaller than the Note. The G4 Play should be cheaper than this lineup, and it has almost the same specs. So besides the 64GB option w/4GB RAM I don’t see the difference? Better camera on the Plus maybe? I would also like the option to get a 5″ version of this phone. The Moto G4 Plus has an upgraded camera, fingerprint reader, and the added storage and RAM over the regular Moto G4. Snapdragon 617 not a great processor anymore, OP3 still provides better value compared to the G4 plus. I’d like to know more about the Xperia X Series, namely VoLTE… anyone who knows? As of today, after spending a lot of time researching the issue online, in T-Mobile stores and with T-Mobile support it appears that T-Mobile does not support VoLTE on the Moto G4 Plus. I’m guessing it’s never going to happen because of the cost of getting VoLTE certification for this model.